FREE materials that teach basic legal Spanish concepts that necessary to effectively advocate for Spanish-speaking clients. Professional lectures, written assignments, English-to-Spanish translated legal resources and more. TYLA directors talk with experienced practitioners about a variety of topics including demand letters, going to court, the basics of oil and gas law, social media, mergers and acquisitions, and work/life balance. 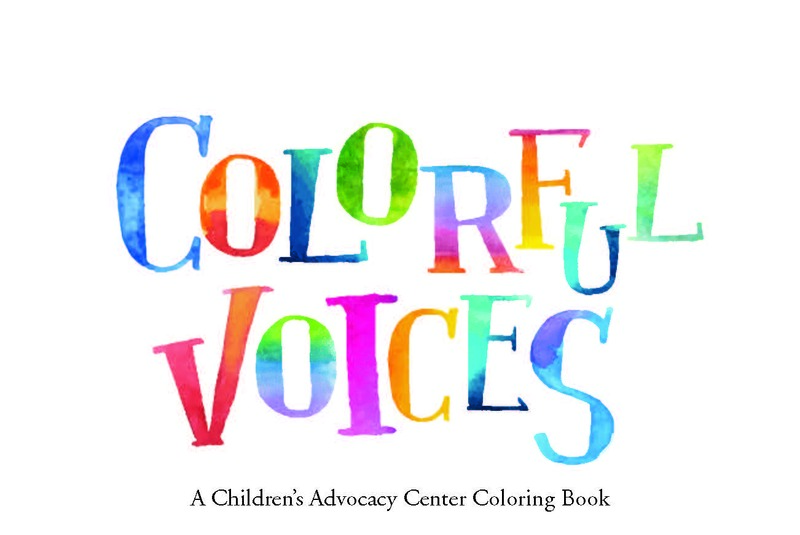 The Colorful Voices coloring book focuses on educating children on what to expect/what happens when they become involved with a children’s advocacy center.